I just heard about Thumbtack the service that makes it easy for consumers to find and hire local businesses. I never would have heard about them, or even considered using them had it not been for the massive investment and funding round that they went through. 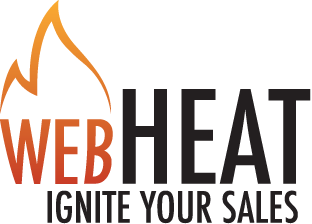 But I have created the WebHeat Thumbtack Profile so that I can participate in their network. Not entirely sure of the value, but then again…they did get 100 million in investment from Google.